Saudi Arabia may pursue an interconnected natural gas grid in the region that would link together the Kingdom with Oman, Kuwait, and the United Arab Emirates, according to reports. Saudi Arabia’s energy minister Khalid Al Falih announced on Tuesday plans to develop the country’s gas resources and extending a grid to UAE, Oman and Kuwait. “I am talking to my colleagues in Oman, Kuwait, UAE, about extending a gas grid in the region and we hope to exchange gas and we also have excess of gas which we will be exporting,” Al-Falih said the World Future Energy summit in Abu Dhabi, according to a report in Gulf News. 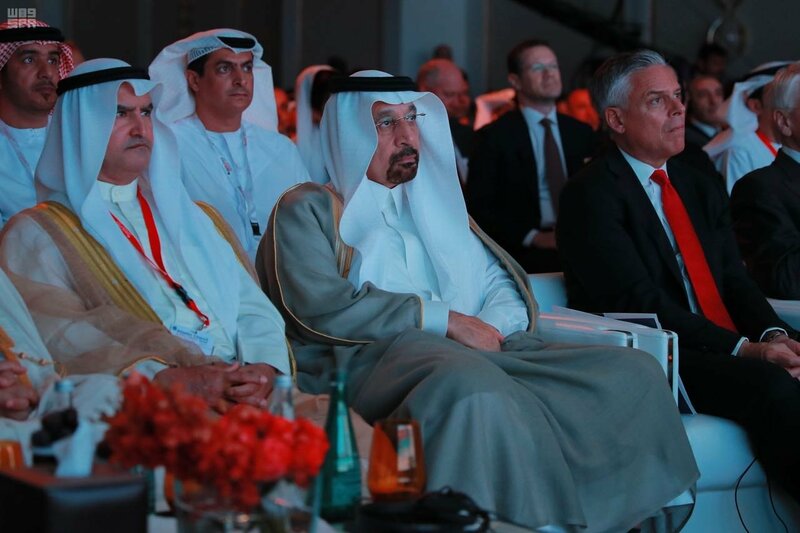 “We’ve already exported gas on a commercial basis to the UAE so more of this interconnection in energy is going to take place and, importantly, also in trading of knowhow in technology and development with renewables,” Al-Falih said. “We are already interconnected in electricity. 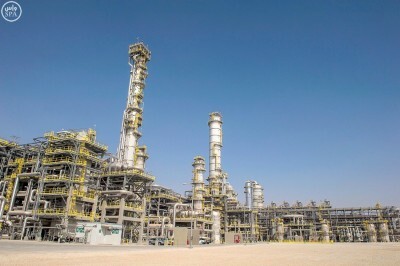 We are working on interconnectivity with Egypt, with Jordan and Iraq but the GCC is well interconnected so will be trading gas, trading electricity as we do already,” Al-Falih said. The UAE is currently importing natural gas from Qatar, which is the natural gas powerhouse in the region. Qatar has 880 13% of the world’s proven gas reserves.